"Making a Murder." "The Jinx." "Disappeared." "The Keepers." "S-town." "Serial." 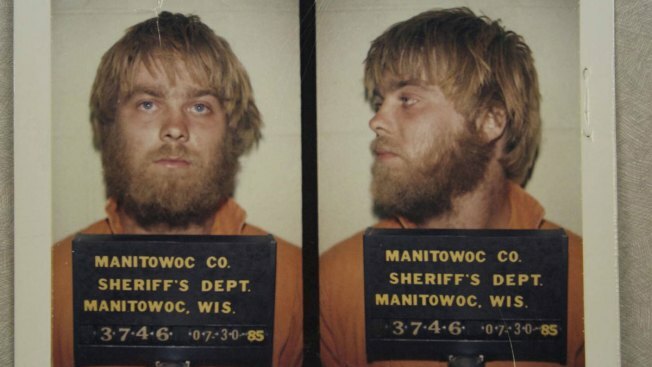 The list of true crime stories is growing, along with the genre’s popularity. The crimes are the type that send shivers down your spine and tend to keep you up at night. So why do we keep watching? Perhaps the most straightforward explanation of why we watch and continue watching true crime is the adrenaline factor, NBC News' BETTER reported. It’s a way to experience the fear and rush that thrill-seekers crave — from the safety and comfort of our couch (where we ourselves aren’t in any real, physical danger). There’s also the need to understand the perpetrator, and make sense of what might make someone do the horrendous things that serial kills do.This understanding of criminal behavior is rooted in the functionalism theory in sociology that everyone in society — even the worst among us — have a purpose. Another theory is that true crime stories give us information we (potentially subconsciously) register as something that may at some point help us survive (on the off-chance a serial murderer shows up at our front door).